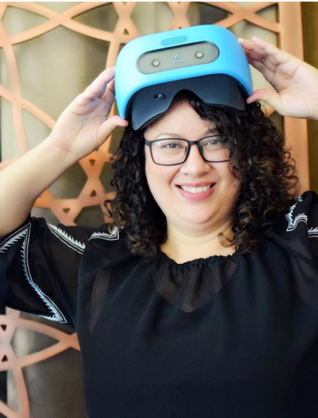 Paola Paulino is a far future innovator turned XR visionary for international education. She started her immersive technology career at Microsoft Studios. Paola is part of the first group of people to pioneer experiential design and hardware development for Mixed Reality on Microsoft’s Hololens Team. She founded #isnsVR, one of the first high end VR/AR Immersive Technology Pilot programs for international K-12 education in Asia.